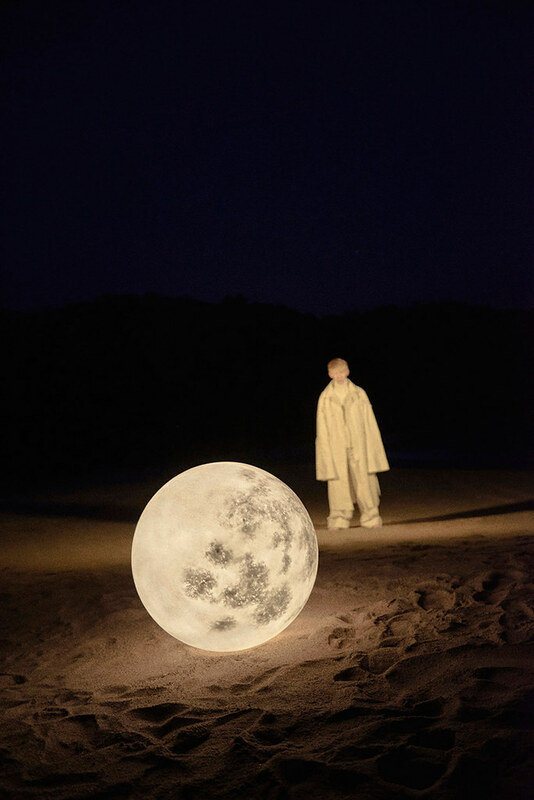 These otherworldly and awakening memories project is successfully named “Found My Moon”. 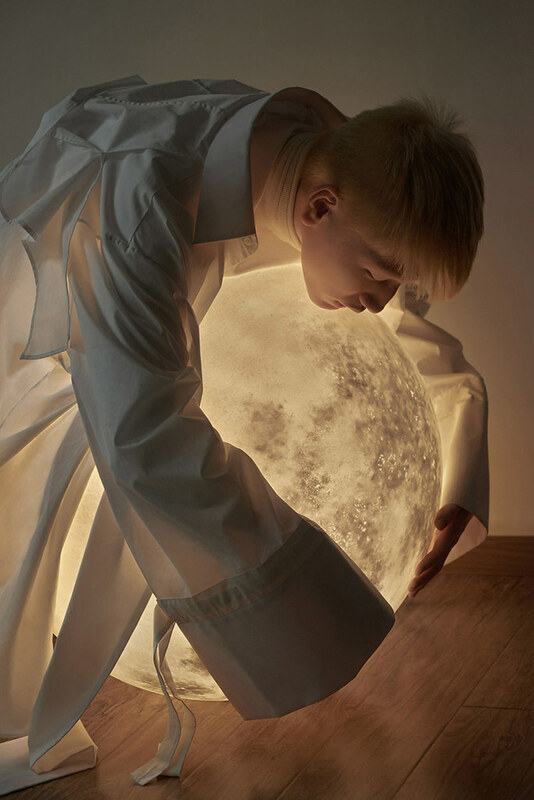 Full moon lamp is the collaboration between Acorn Studio, Luna lamp designer and Hong Kong fashion photographer Leungmo (Leung Yat Ting). You came to this planet alone, having no one to talk to. 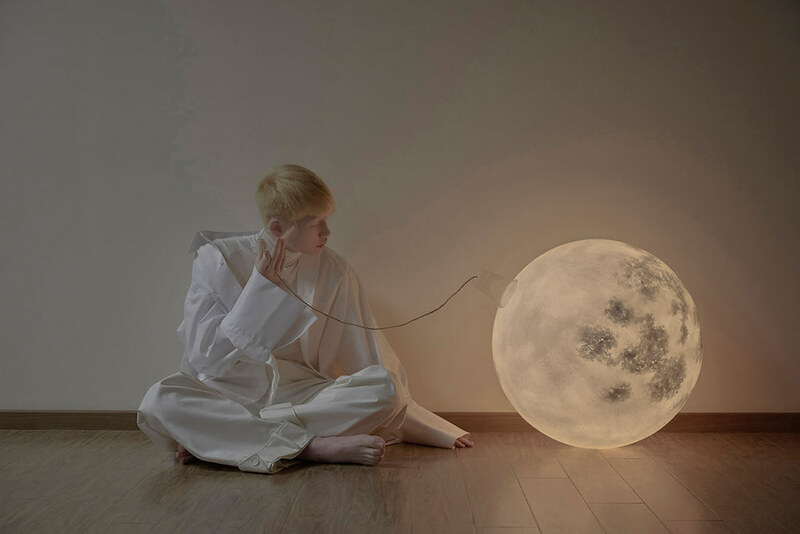 Wishing someday you will find a heart warming moon and live together. — quote the statement for a series of photographs. 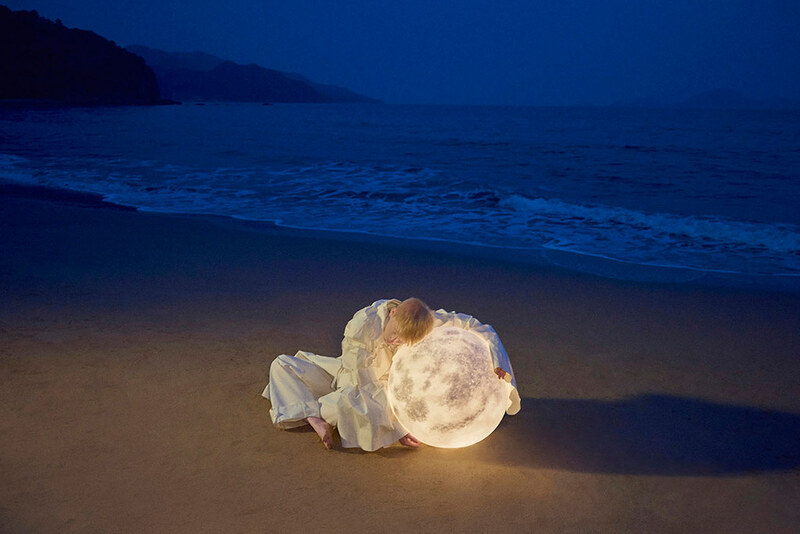 The Luna lamp, a rather catchy product, is stunningly inspired by nature. This module is the lighting part, part of the artwork. 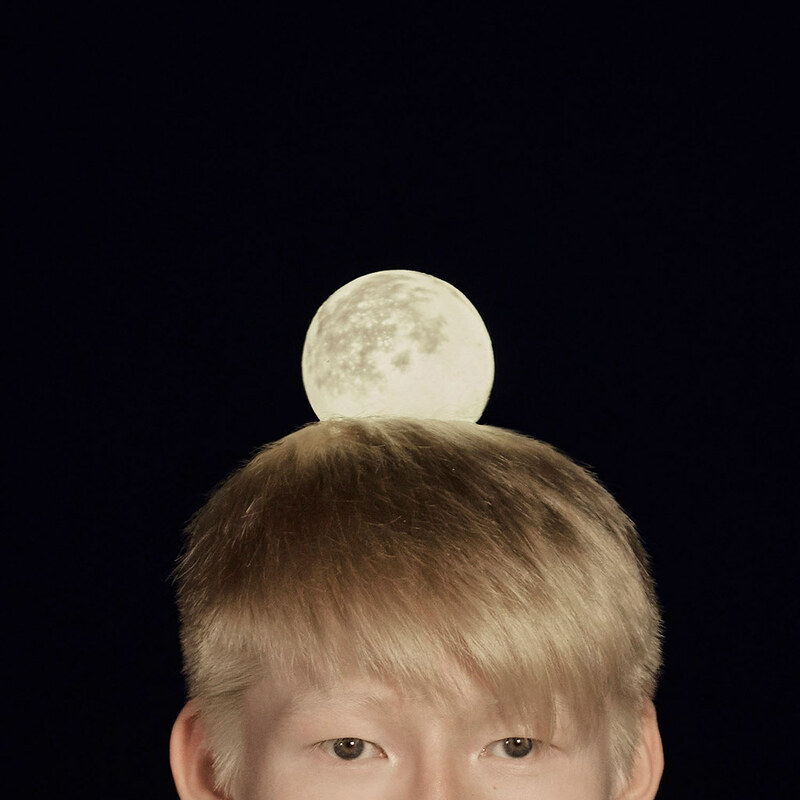 Although it is intended for the realistic interpretation of the moon, it goes far beyond the physical representation. It’s like something magical and ethereal. 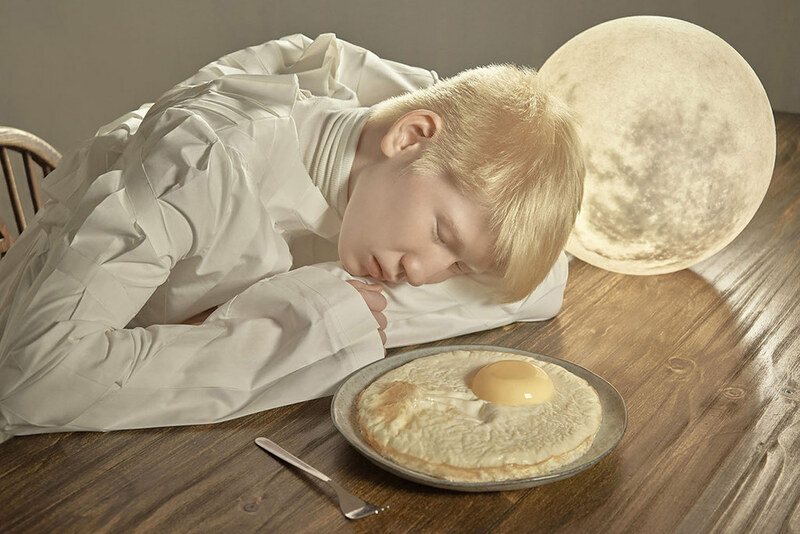 This series of photographs creates a mood that takes you beyond your daily routine. 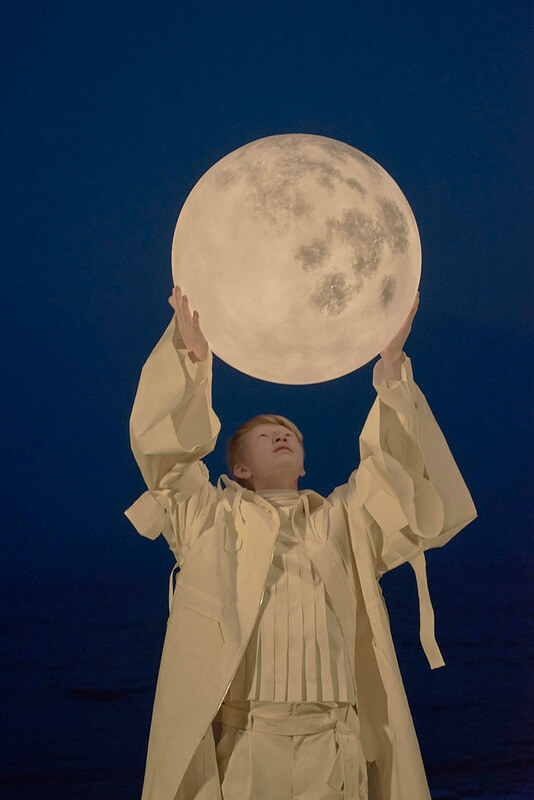 You find yourself in a place where, as you realize, you have spent very little time recently — a place of wonder, rapture and questioning in your place of the Universe.